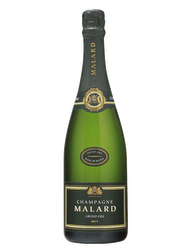 Its pale color with green highlights offers a fresh and exuberant nose of musk and violet notes. 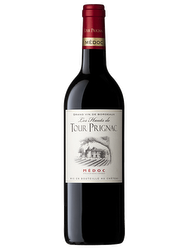 On the palate, this wine is balanced, frank, distinctive and nervous with a finish on soft tannins. 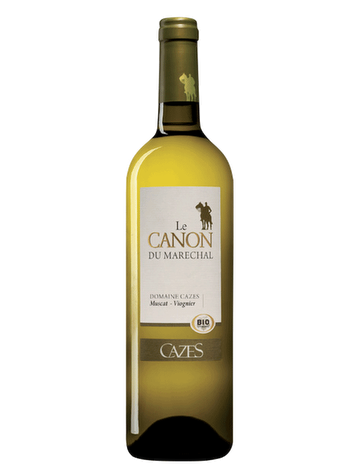 Founded in 1895 by Michel Cazes, the Maison CAZES has established itself quickly as the historical landmark of viticulture in Roussillon. For over 50 years it has become the mark of the Great Wines of Roussillon offering a wide range of wines from the Catalan lands. Terroir: Located in Rivesaltes, in the heart of Roussillon, this area of 220 hectares is based on clay and limestone soils, interspersed with siliceous schist debris and pebbles. Viticulture: The grapes are mechanical and take place at night. The field practices biody-namic viticulture. Vinification: A maceration of 24 hours at low temperature precedes a direct pressing, rack-ing and fermentation at 16°C. The wine is then bottled within 6 months following the harvest.